This entry was posted in photography, travel, zero to hero and tagged photography, postaday, Siena, travel, zerotohero by Andrew Seal. Bookmark the permalink. 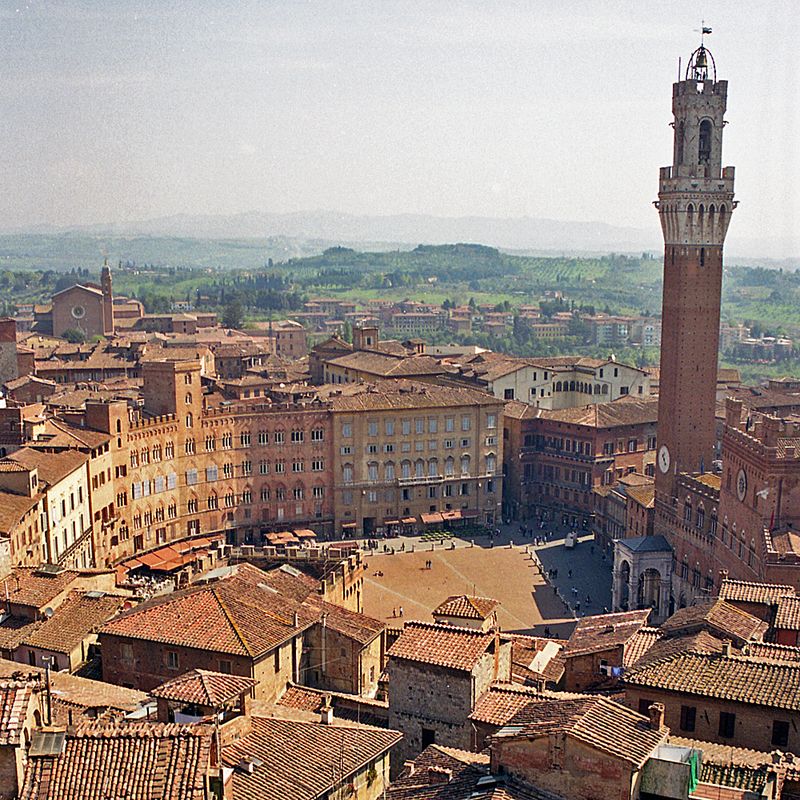 Your beautiful photographs bring back memories of my last visit to Siena. Time I went back! Beautiful photos! I was sadly only in Siena for a day, and it was rainy, it’s nice to see some sunshine in your shots. Thanks so much. You’ll just have to go back as we did.